Prayer is the world's most powerful technology! In just a few short minutes you can completely shift your mood, attitude, and rise up above the difficulties of life. Together we can use prayer to transcend time and space, to be the two or more who are gathered in the name of Love for our healing, inspiration and upliftment. The prayers in this podcast will lift you to Gratitude and to Spirit. Please visit JenniferHadley.com for more daily inspiration, free classes and much more! 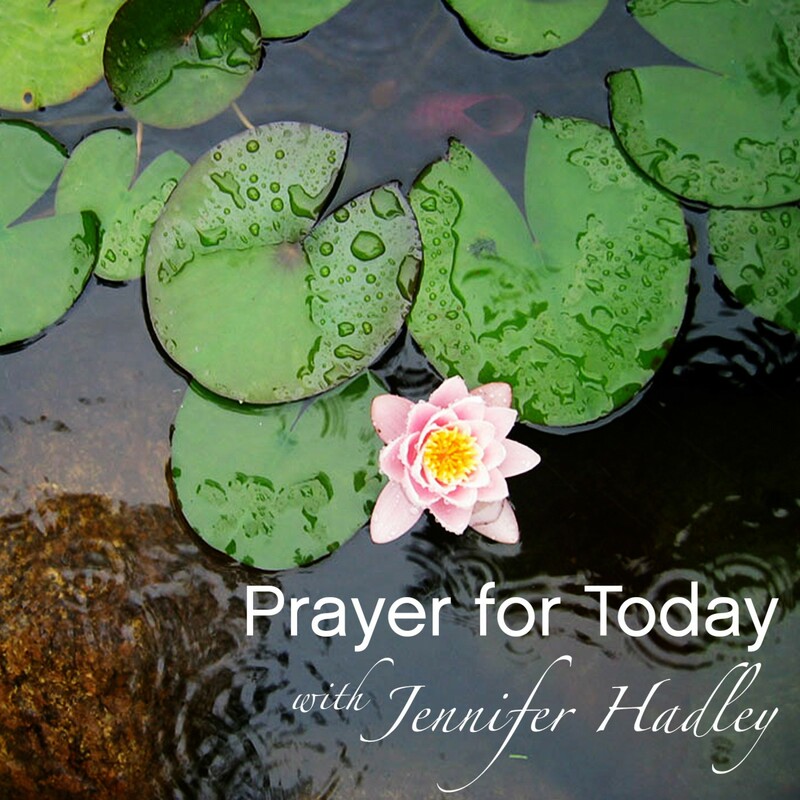 Jennifer Hadley publishes a new prayer every day to support your spiritual growth and healing. Join with Jennifer now for a healing shift!